TTIP: What's really in it for businesses? Beyond political discussions, businesses of all sizes will face both opportunities and challenges in their day-to-day activities and operations. - What obstacles are companies confronting today when trading with the US and vice versa? How could TTIP facilitate their activities? - What sectors would benefit the most from TTIP? Which ones would face the greatest risks? 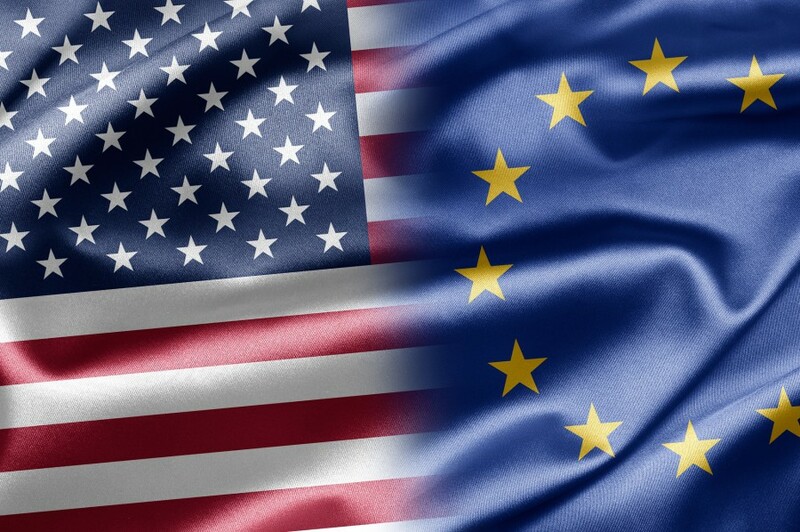 - How would TTIP affect companies in their daily operations and results? - How will TTIP impact SMEs?